I was just looking back to gather a collection of favorite DIY ideas and thought I’d share a round up here with you too! Here are 5 easy weekend DIY projects for inspiration. Gather up your supplies and get creative this weekend! 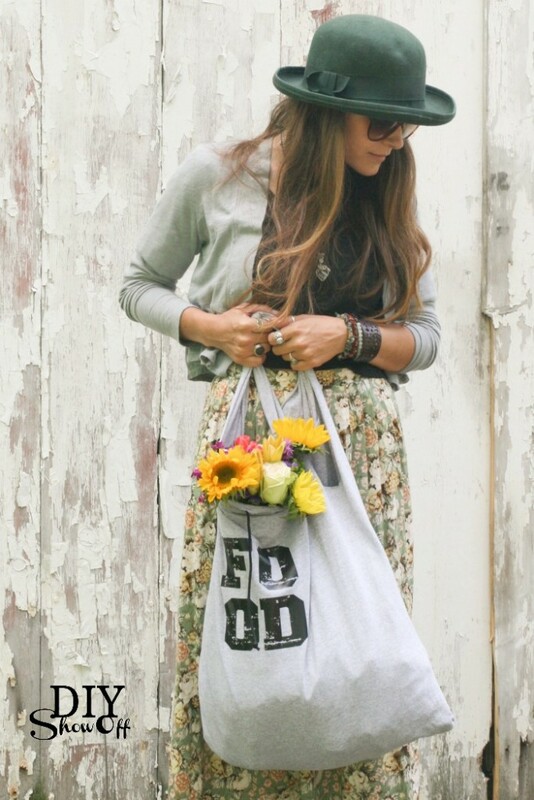 With summer right around the corner, this DIY tote is so much fun. 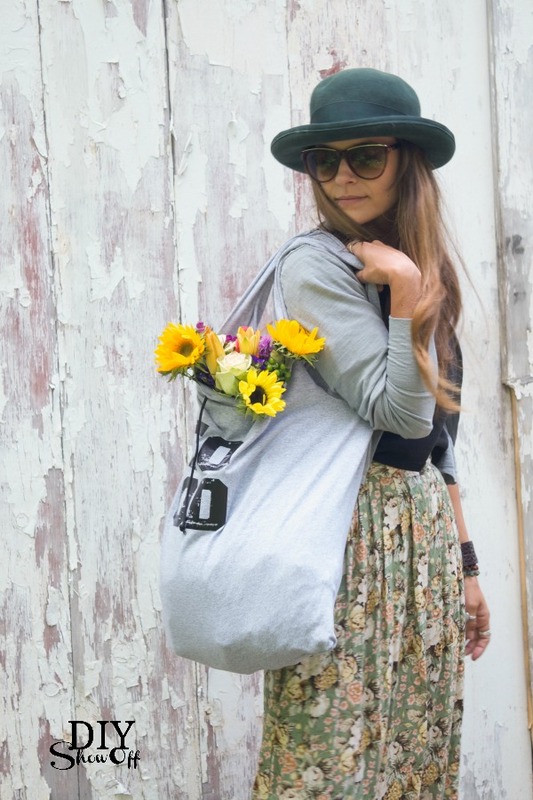 Grab a tie dyed version or your favorite band, something well-loved one and make your own t-shirt tote. You won’t believe how easy it is! Summer = BBQs and parties at our place. 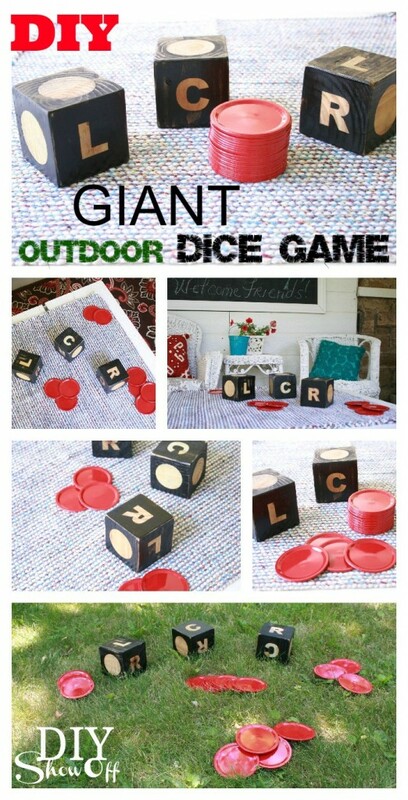 This large size LCR lawn dice game is so much fun! Are you health-conscious about what you put into your body? Me too! 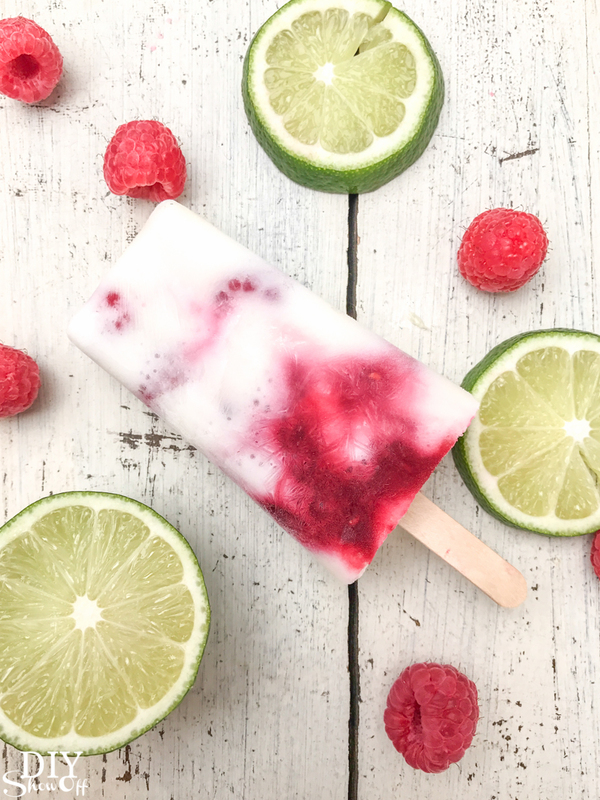 You’ll love these fruit and yogurt popsicles! Ditch the tubes of frozen sugar water and customize your own favorite fruit blend! 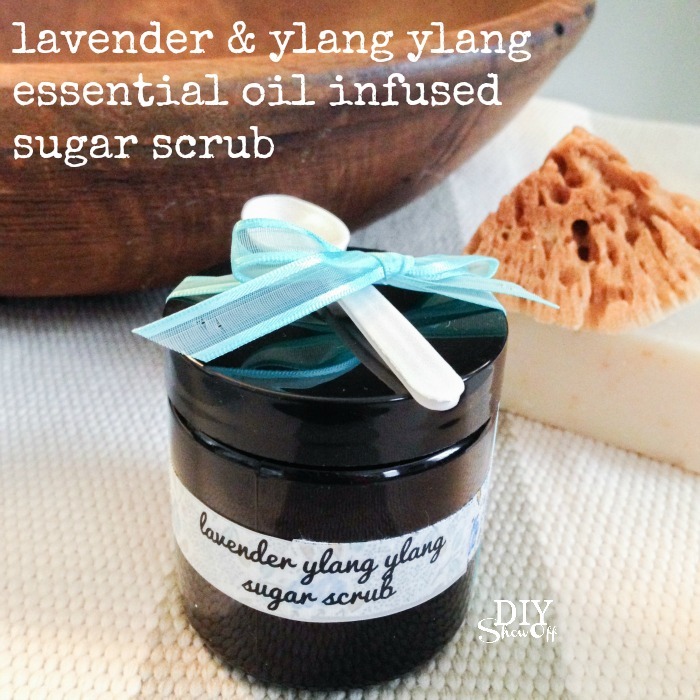 With all of the sun, summer is a great time to exfoliate. 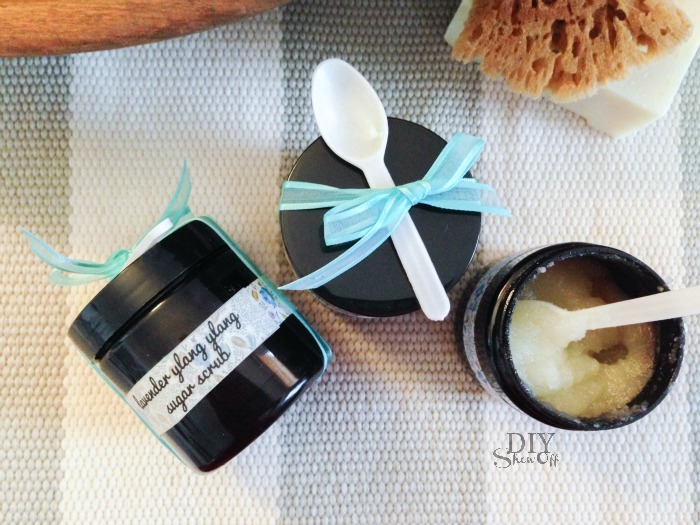 Whip up a batch of sugar scrubs for you and your friends. 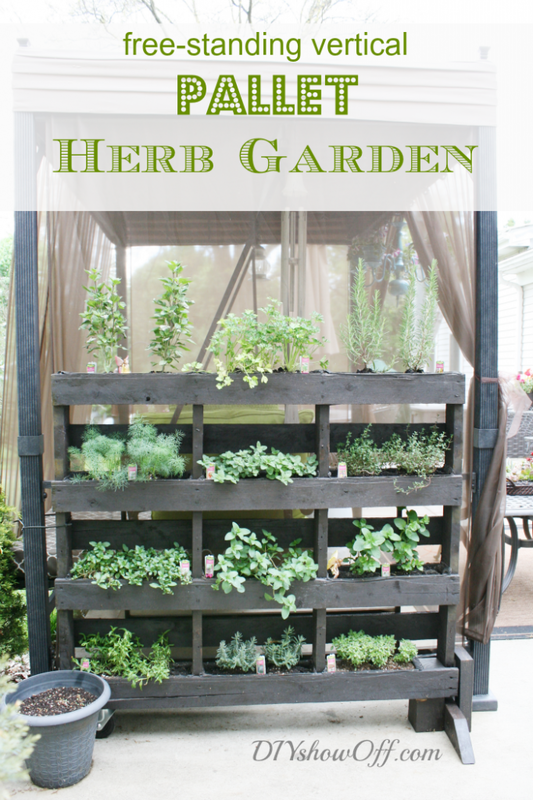 I love having a fresh herb garden near the kitchen! This pallet garden is STILL holding up after 5 years! I’ve used it for flowers too. But I really enjoy having fresh herbs on hand. 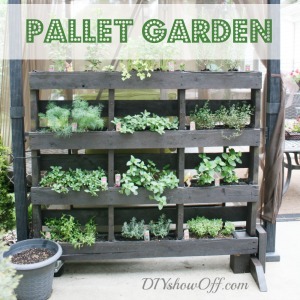 Grab a pallet not treated with chemicals and get started! See something that inspires a weekend DIY? This entry was posted in Inspiration, Roeshel's Projects, Summer by Roeshel. Bookmark the permalink. Wow, So many amazing ideas! Thanks, George! So glad you stopped by. Have a happy summer!